It’s time to finish our spring cleaning and our twice annual mat storage clean up! 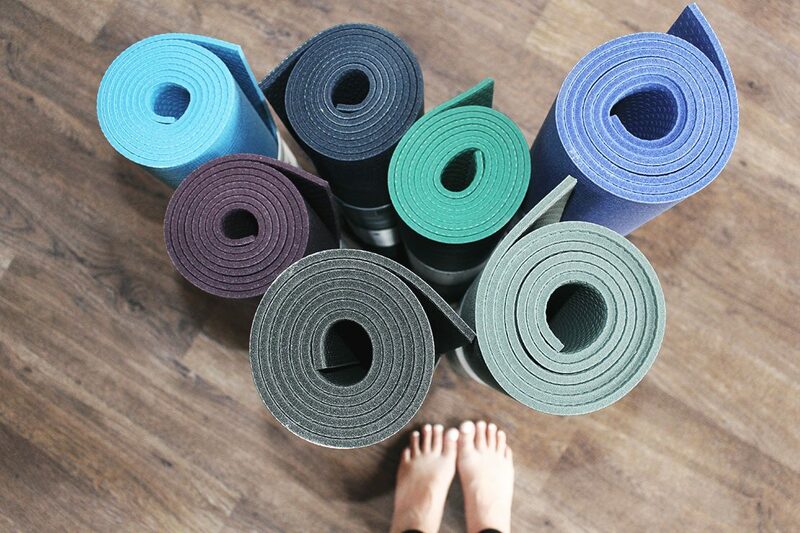 While we love to offer you mat storage, please understand that space is limited and you leave your mat at the studio as your own risk (ACTIVE INFINITY MEMBERS ONLY). One mat per membership included. Mats must be taken home during holds and may be considered abandoned and subject to donation without contact. All mats left 14 days after cancellation will also be considered abandoned. Need a new mat? During the week of June 1, we will begin to put out all unclaimed used mats. Pricing will be $10-$25 and cash only with 100% of the proceeds going to charity. Detox, Peace Out, (em)Power, Restore and Live Free. With studio locations in both Kingston West End and Downtown we guarantee that you will find a practice right for you. Experience over 70 drop-in Hot and Room Temperature classes per week. Sweat, move, and open, relax, restore, cleanse and invigorate. Explore and deepen your yoga practice with one of our 25+ YogaAlliance Certified Educators as they guide you on the inner journey of self-inquiry. We have now been inspiring happy, healthy, peaceful lives in our Kingston community for almost 10 years and continue to grow and thrive, and bring calm and joy to people in our ever-growing city. Be alive. Be strong. Be fit. Be Happy. Just be.